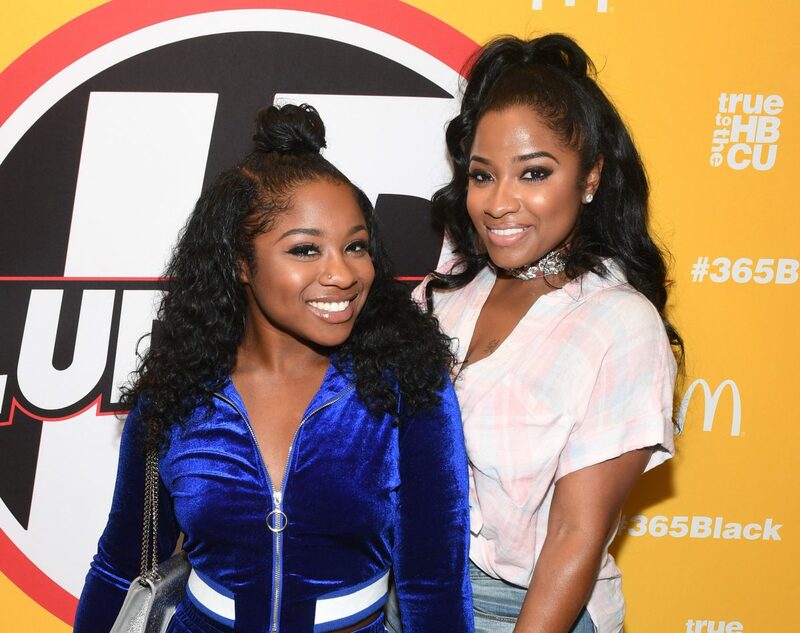 Reginae Carter was with her mom at the Super Bowl, and the two ladies rocked some amazing black outfits. Check out the photo that Nae shared on her social media account. ‘Super Bowl with my mama❤️,’ Nae captioned her photo.